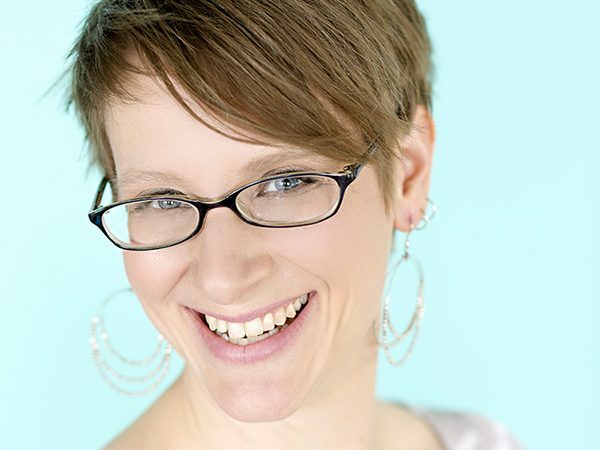 Jen DeMaio is a Licensed Acupuncturist, a Registered Yoga Teacher (RYT 500), an Ayurvedic Yoga Specialist (AYS) and is a faculty teacher in our Fargo 235hr Program. Jen is one of those people that is always evolving and reaching to something greater than herself. Whether it is through the many years of her weight loss journey or the commitment and dedication required to heal an autoimmune condition naturally. She has weathered the ups and downs of stress and emotions of raising 2 kids and growing and maintaining a busy acupuncture practice. She has accomplished this by living and deepening her yoga practice through the Sri Vidya lineage. By peeling back the resistance, she has realized peace in her body, self acceptance and body positive attitudes. She inspires her clients with compassion and humor because she knows that they too can rise above their many challenges and start to feel at peace with themselves. Jen completed her 235 and 340hr Yoga Teacher Trainings at Devanadi, then began her studies with Yogarupa Rod Stryker in 2012. She holds the teachings close to her heart. She believes meeting Yogarupa and diving deep into the Four Desires process is what has transformed her life and ignited her personal healing. Jen is now a Certified Four Desires Trainer. As a yoga teacher, Jen holds the titles of e-RYT 200, RYT 500 and AYS (Ayurveda Yoga Specialist). Jen began teaching yoga in 2012 and has been practicing yoga since 1996. Jen holds a Masters Degree in Acupuncture and Oriental Medicine and has been practicing acupuncture since 1999. It is not uncommon for her to offer insights by drawing on both of these ancient healing modalities (Chinese Medicine and Yoga/Ayurveda).